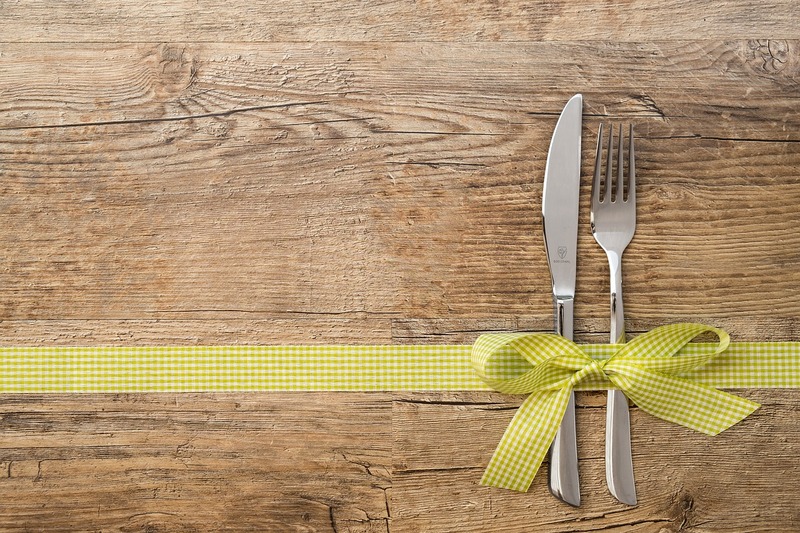 Are you planning to launch the Restaurant site? Then these top WordPress themes with excellent features are right for you. You will receive even more visitors in your restaurant if you use the WordPress theme for your site. Themes from the presented category are created to impress gourmets and convince them of the need to visit your institution in real life. When you start and promote a new restaurant resource, the modern WordPress engine will satisfy almost any wishes. The installation will take a few minutes. After that, you can safely work with the food site on WP, knowing that there are many resources in support (paid / free), updated plugins for optimization and other. The Tavern theme contains a default template and 3 layouts: bakery products, Italian cuisine, vegetarian food. In the theme, there are Visual Composer and Slider Revolution plugins, as well as premium-class Essential Grid plugin. Drag & drop function, Parallax effects, multilingual capability via WPML plugin. Adaptive Butter theme is suitable for both restaurants and cafes, as well as a bakery or pizzeria. The topic includes premium Master Slider and Visual Composer plugins, plugin reservations and restaurateur. Your menu will appear before visitors with the help of Parallax. The template and plugins are installed in a few clicks. Adaptive and customizable with Visual Composer and Live Customizer. You will be able to present your menu at the highest level. The online booking service Open Table will allow you to manage your business easily. The MailChimp plugin will create a convenient system of contacts and allow you to subscribe to your news and promotions. Parallax will make your presentations irresistible. The theme Resca takes into account all the features of the restaurant business. A customizable drag-and-drop layout, HTML5, CSS3, Bootstrap 3, a powerful order form and much more are available for your restaurant. Multi-user and adaptive theme. It looks great on any device in any country in the world. The topic includes e-commerce WooCommerce, SEO functions, and various models of image galleries. These sites are quite traditional: among the content should be some information about the restaurant, about the menu, perhaps some announcements, photos of the room, etc. Much attention is paid to the visual component – the site should look nice and “tasty”.